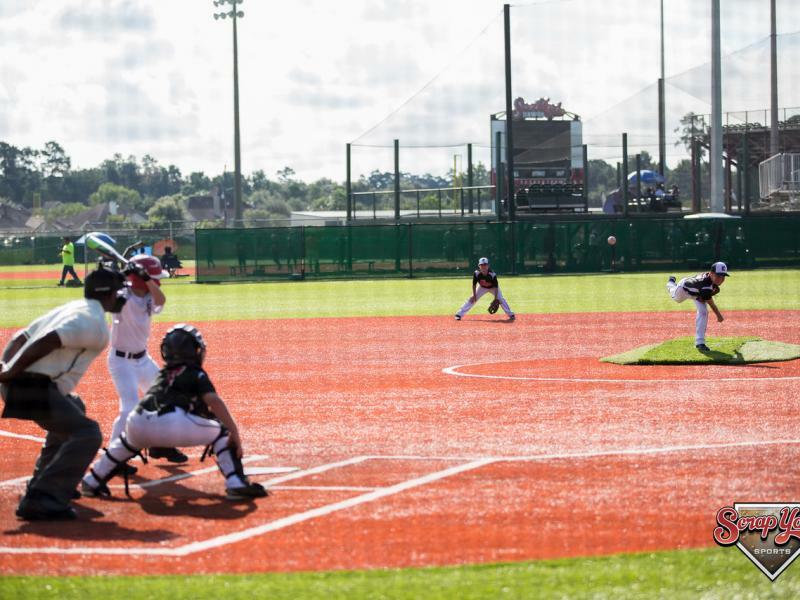 This page was created to give all patrons an opportunity to review the umpires that called their games here at Scrap Yard Sports. We want to know all the good and bad details of your Umpire experience so that we can make sure the good umpires continue to call here and that the bad ones are no longer permitted to call here. If you would like to let us know how your umpire experience was, please complete the form to the right.